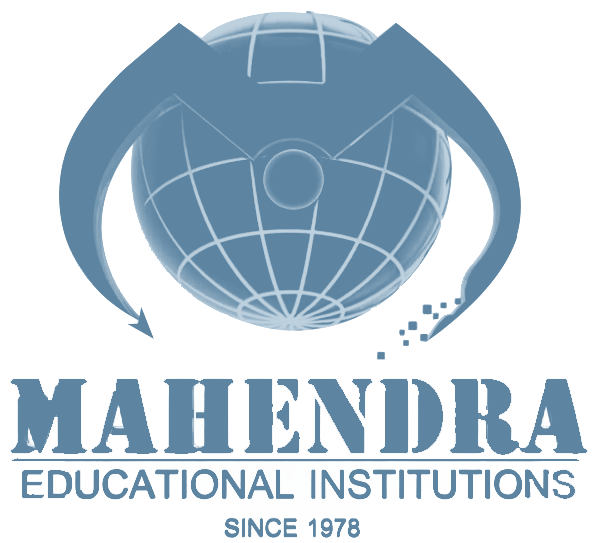 The Mahendra Educational Trust was established in the year 1978 by Shri. M. G. Bharath Kumar, a renowned educationist with an object of imparting a high standard of education to rural children. The trust is located at Kalippatty - midway between Salem and Tiruchengode. Thiru. M.G. Bharath Kumar, the Chairman of the Trust is assisted by the Governing and Advisory Council in matters of Policy, Planning and Development of the Institutions. Tmt. Valliyammal Bharath Kumar, a best teacher awardee, is the Secretary of the Trust. The Trust lays stress on providing quality education and maintaining high degree of discipline. To meet the demands of the people of Tiruchengode, Namakkal and Salem, the Trust broadened its educational service and started Schools and Colleges in those areas.